BLEU-GRIS (Blue-Grey) de Laëtitia Martinucci (2016) from Les Films du Cygne on Vimeo. Passionate about Performing Arts, Laetitia started off as an actress in a traveling Theater Company, and as a dancer of improvised choreography creations. She got her Master’s Degree in Performing Arts with a specialization in hip-hop dance from arena of the street on to the stage. Then she threw herself in a new adventure by discovering another art: Film. 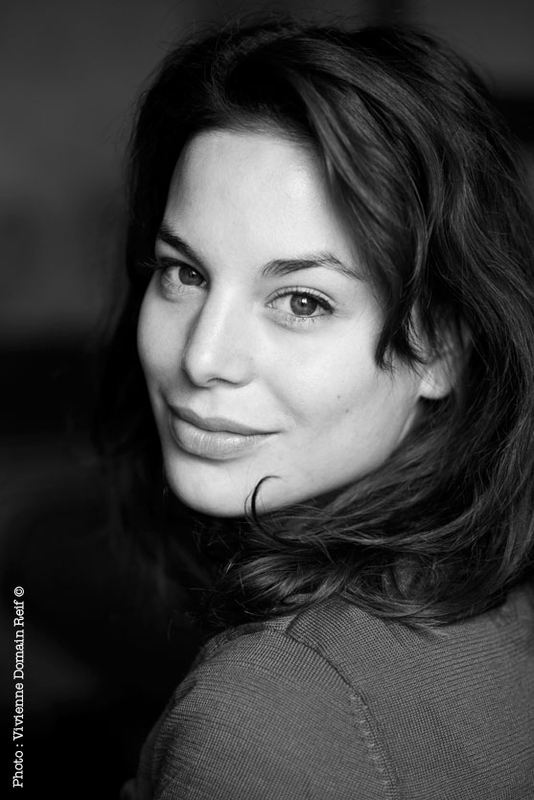 As an actress, she participated in various short films, which got her a nomination for Young Hope Award at the Festival Jean Carmet in the film Agathe & Lou, and a Best Interpretation Award at Vaughan Film Festival. Meanwhile, she co-wrote the script Omessa, which won a 3rd prize at the Med In Scenario contest in Corte. This award opened new opportunities for her by giving her the ability to participate the following year with her first script: Blue-Grey. The Script won the 1st prize with a pre-purchase by France 2. Produced in 2016 by Les Films du Cygne, Blue-Grey is her first direction. Synopsis : End of August. Corsica. Elbe, 17 years old, deaf since birth, is vacationing at her older sister Mathilde.